Arrive in Ooty. 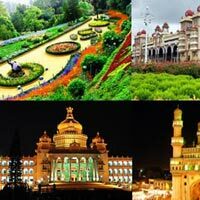 ‘Joining and Leaving Tour Guests’ will meet at Bangalore Airport and proceed to Ooty. Enroute pass by Bandipur National Park. You may get a chance to view wildlife like deer, elephant etc. Today we have a short Meet n’ Greet session before dinner. 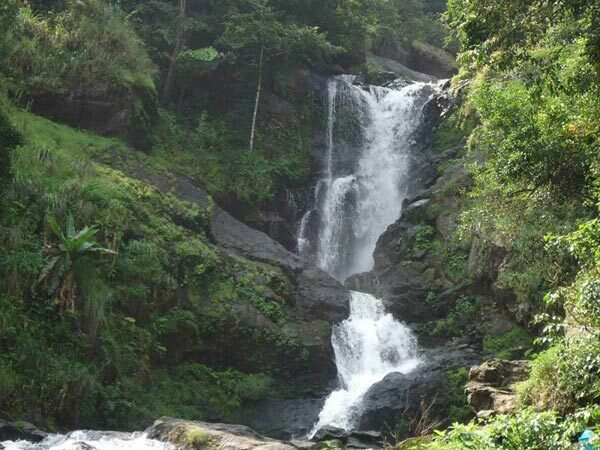 Ooty – known as Queen of the Blue Mountains. Today we proceed to Coonoor - The second largest hill station in the Nilgiris. En route we visit Doddabetta Peak. Later we visit Sim’s Park - A natural garden and Dolphin’s nose - an enormous rock formation. Today we visit Government Botanical Gardens and enjoy boat ride in Ooty Lake. Later we proceed to Mysore. Today we visit one of the most popular zoo's in India 'Mysore Zoo'. 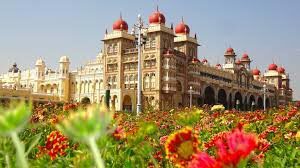 Later we visit the Mysore Palace. In the evening we visit the famous Vrindavan garden. Today we visit Chamundi Temple and proceed to Coorg. Later in the evening we visit Abbey waterfalls and Raja’s seat. After breakfast we will visit “DUBARE ELEPHANT CAMP” mainly an elephant-capturing and training camp of the Forest Department at the edge of Dubare forest. Later we visit monastery at Kushal Nagar – Second biggest Monastery in India. Today morning we have a unique experience of visiting the coffee plantation. Its time now to say goodbye to our tour companions. 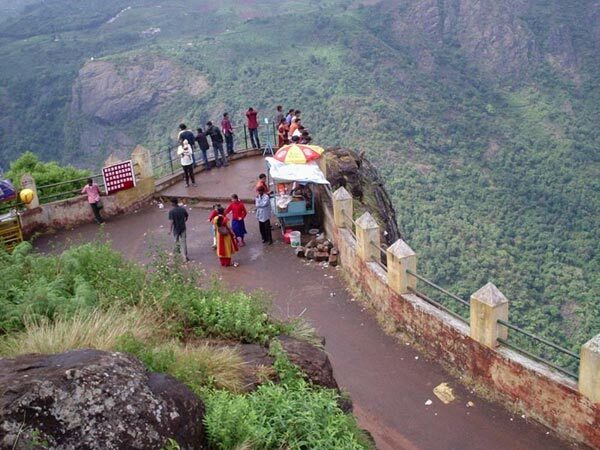 Mesmerising Hills - Ooty And Kodaikanal To.. 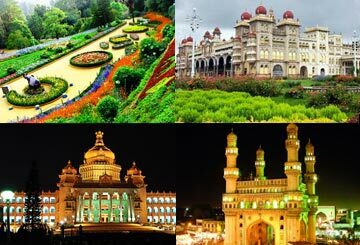 Destinations Covered : Mysore, Srirangapatna, Chamundi hills, B..